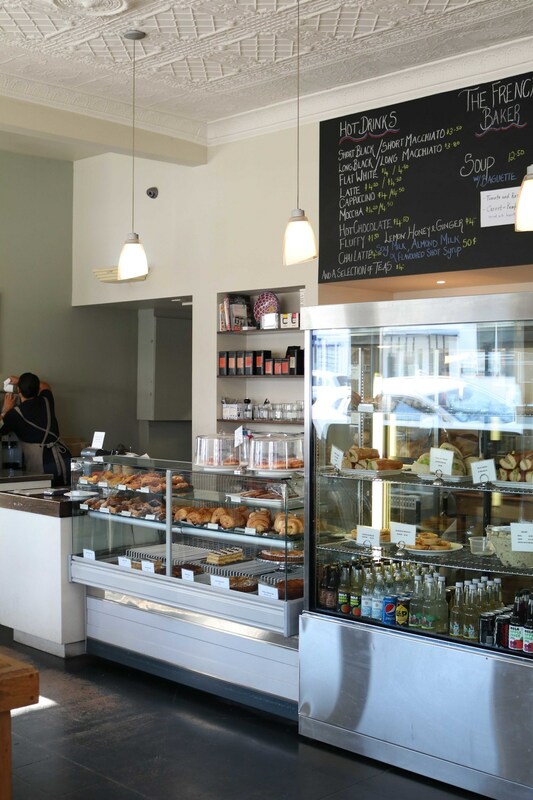 Authentic artisan pastries and breads baked in true French fashion await the adventurous diner at Best Wairarapa Café award winner, The French Baker. 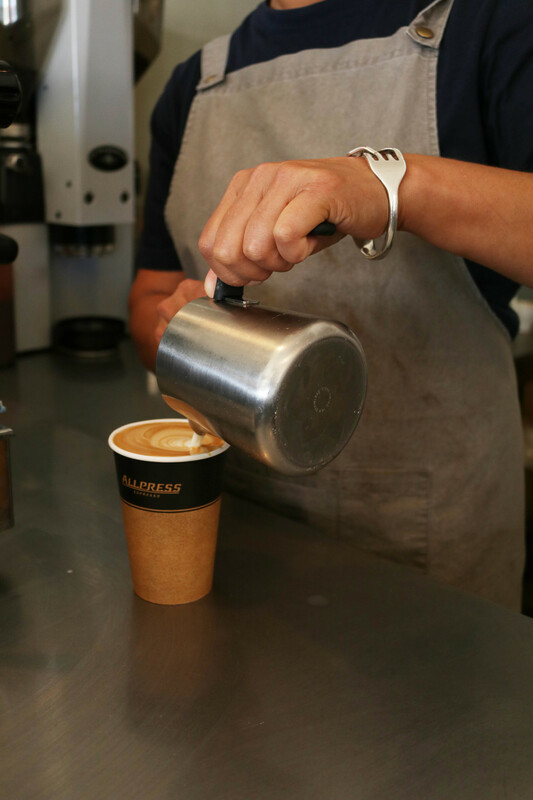 International foods including baguettes, croissants, croustades and danishes are re-created with fresh New Zealand ingredients, and Allpress coffee is served by friendly staff amidst comfortable seating and peaceful surroundings. Located in the landmark Lemon Tree Cottage, The French Baker also stocks local products, such as olive oils, and is open every day.